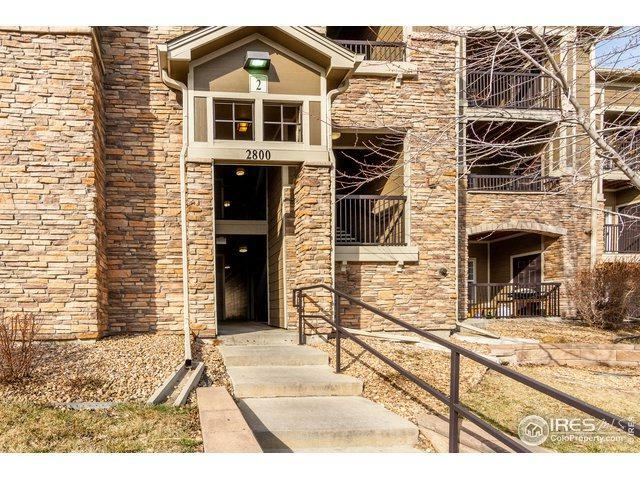 Top floor unit in Blue Sky at Vista Ridge with soaring ceilings! 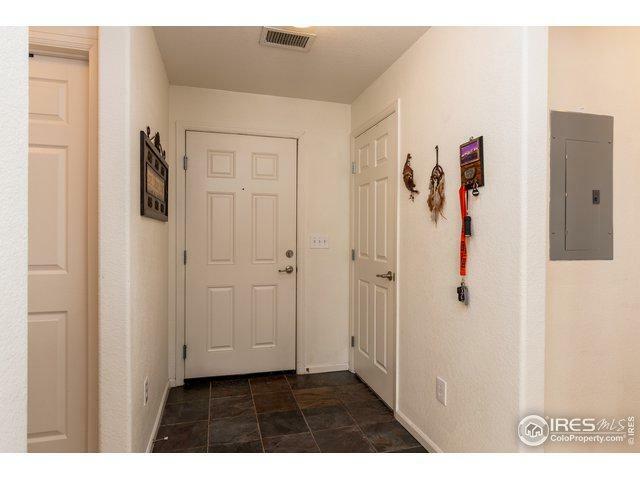 Luxurious, pet friendly complex with SUPER amenities including clubhouse, VERY NICE exercise room, pool, park and hot tub. 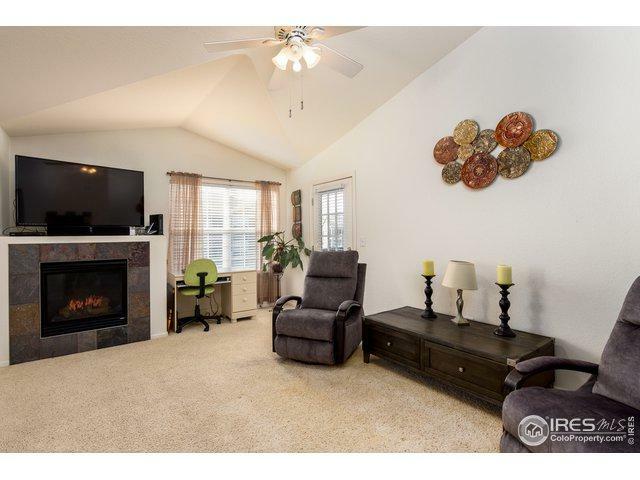 This penthouse unit is perfectly situated in the complex and steps away from the mailbox & clubhouse. 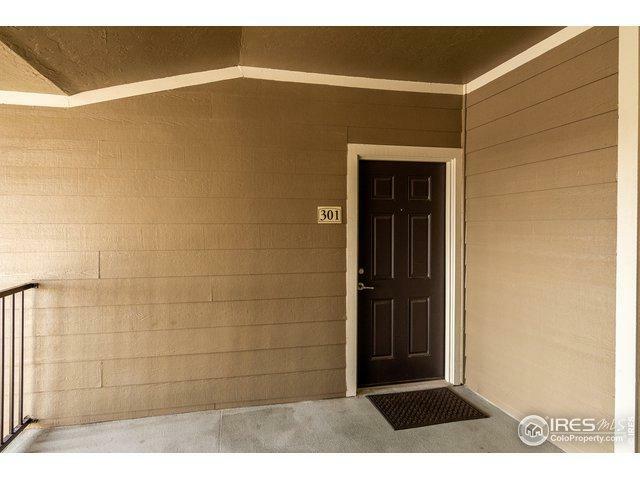 Two very nice sized bedrooms, 2 bathrooms with extra counter-top space, TWO balconies, fireplace, stainless appliances, washer, dryer, and vaulted ceilings throughout make this unit open and BRIGHT! Listing provided courtesy of Sharyn Breslin of Staufer Team Real Estate.